Check out our great customer feedback, good old fashion service from a local company that’s very hard to come by these days. I can help you choose the best wood for your needs I have over 15 years experience with stoves/ fires/ fuels just ask if you need any help. 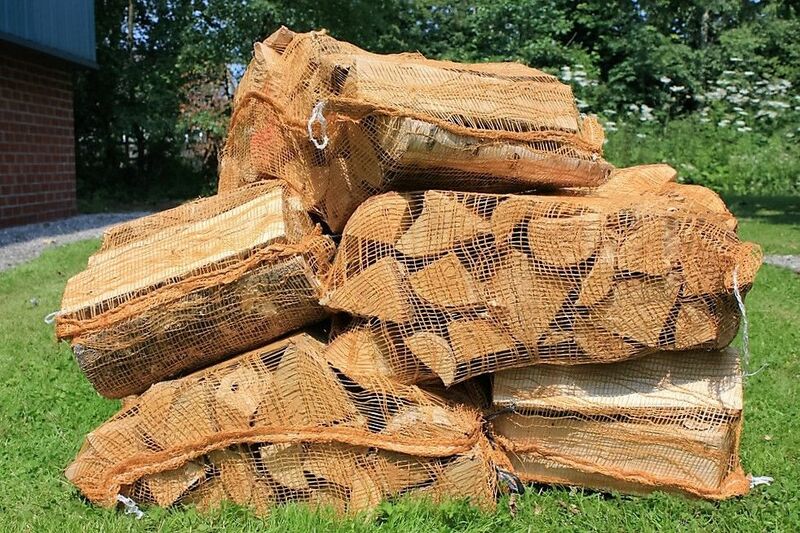 SPECIAL OFFER—– BEST SELLING KILN DRIED BIRCH / ASH / OAK HARDWOOD LOGS SUPERB BIG NETS, HAVE A MIX THEN YOU CAN TRY THE DIFFERENT WOODS. BUY WHILST AVAILABLE AT THESE GREAT PRICES THEY WILL FIT IN SMALL HATCHBACKS, ESTATE CARS ETC AND ALL LOADED IN FOR YOU PRICED BASED ON COLLECTION FROM M23 9XD. Collection is from Flexistore, Southmoor Industrial Estate, Baguley M23 9XD by appointment only. 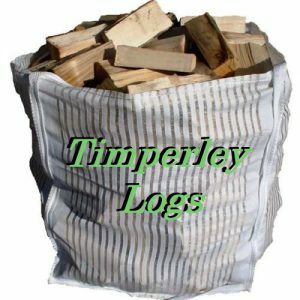 Superb Ash & Birch Kiln Dried Logs burns very hot & slow when mixed together—you will not buy better anywhere have a look at my customer reviews. 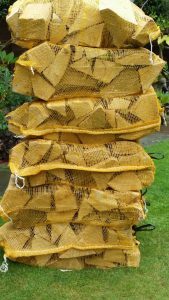 Semi Seasoned Hardwood Logs random mix of Apple, Ash Beech, Birch, Oak etc £3.50 per net or £3.00 per net when buying 20 nets. 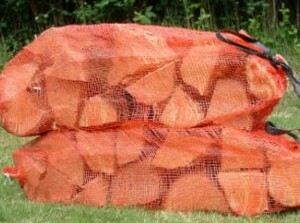 Bulk Bag of Kiln Dried Premium Ash,Birch,Oak or Semi Seasoned Harwood Logs. 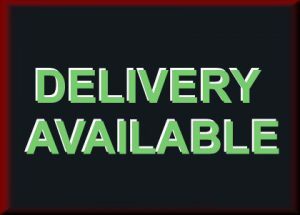 (Delivered in either 13 XL nets or 20 nets for easy movement & storage which is the same volume in wood as a bulk bag) stacked in you place of choice free of charge may exclude cellar’s please ask first. Very Nice net of Kiln Dried Hardwood Kindling sticks very clean dry wood. 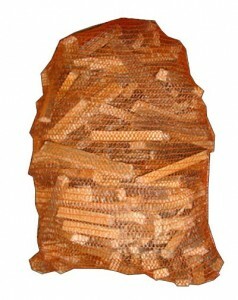 Traditional Kindling sticks from £3.25 per net. I have introduced a discounted price for people who wish to collect there Logs & Coal, unbeatable prices and all Loaded in your vehicle for you. Check my customer feedback on this great priced coal. 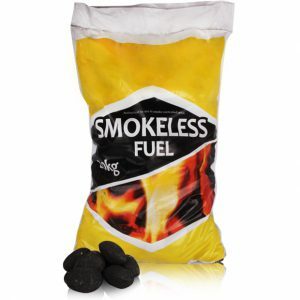 5 x SMOKELESS COAL 20KG £7.40 per bag collection only. 10 x SMOKELESS COAL 20KG £7.00 per bag collection only. 25 x SMOKELESS COAL 20KG £6.80 per bag collection only. 50 x SMOKELESS COAL 20KG £6.35 per bag collection only.